Should you issue a letter of demand to a tenant who has defaulted on his rental payment? Considering the slowdown in the Singapore property market, it’s not surprising to hear of the uptick in the number of tenants who’re either slow to pay or who have defaulted on their rental payments entirely. 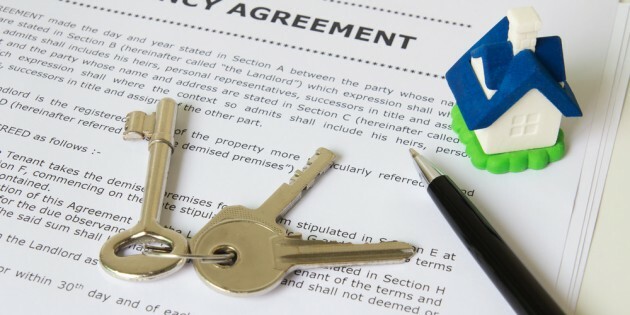 In general, most tenancy agreements in Singapore will have provisions allowing for a certain grace period before the landlord can enter the premises. After the grace period is over, one solution is to then send out a letter of demand requesting for the accrued sum to be paid together with interest. However, it may not be absolutely necessary to hire a lawyer to send out a letter of demand in this instance. Hiring a lawyer to issue a Singapore demand letter will usually set you back a minimum of at least S$80. If you have a tenant who’s renting a room from you at S$500 a month, and he’s behind on one or two payments, sending a letter of demand is probably overkill. The situation changes when the rental price is high (for example, in a commercial lease situation where the tenant is renting out a large office). In these instances, hiring a Singapore lawyer to send out a letter of demand for you might start to make more sense. Get a vetted and affordable lawyer in Singapore to draft your demand letter. Prices starting from S$80. Click here.